Vietnam has a fast developing economy. It’s one of the regions in South East Asia that trade digital currencies using the local currency — Vietnamese Dong. Aside from Vietnam, the essence of digital currency remains strong in countries that show economic and business prowess. These nations include Japan, Canada, Australia, and the European Union. 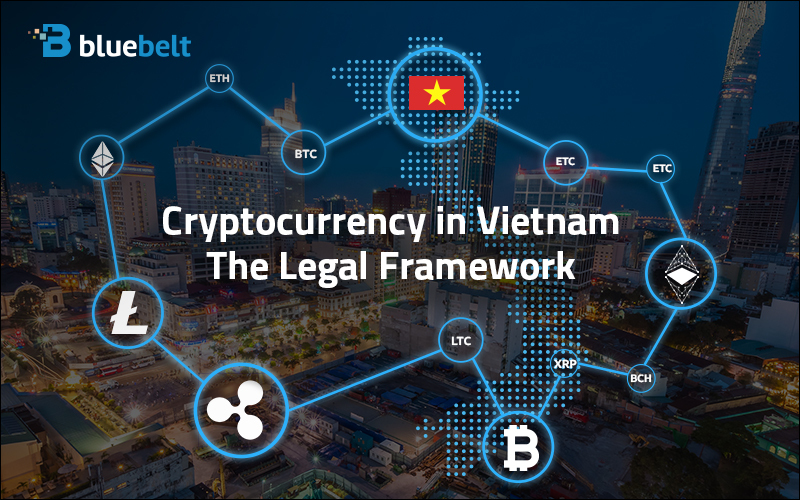 In this article, you’ll get to understand the standpoint of Vietnam in crypto currency. The emergence of financial technology (FinTech) in Vietnam is booming. This is due to high Internet and mobile spread rates within the country. Young individuals dominate the demographic data when it comes to digital currency trading. It’s not surprising to see the quick movement of the country’s digital evolution. In fact, the country is included in the top twenty nations in the world that have a huge population with direct access to the World Wide Web. Imagine this — 55 percent of the increasing 96 million people living in the country is connected to the Internet. The Vietnamese government works so hard. It’s determined to boost the efficiency and range of infrastructure projects. Efforts are being done through both private and foreign investments. The country recognizes public-private trusts and equitisation (a tactic to boost returns). Moreover, major public transportation projects have begun. This is to maintain the status of the country as a manufacturing center. As the country develops, more and more investors would be attracted to have business in the country. Many are expecting that the growing market and the future infrastructure in Vietnam will improve the lives of many. The developments would serve as the basis for mass crypto currency adoption. Accepting the value of digital money can be easy in the country. Why? It’s because 83 percent of the population is using mobile phones, mostly smartphones with access to the web. In Vietnam, most adults still don’t possess formal financial services like a bank saving account. It’s estimated that only thirty-one percent of the people of Vietnam has acquired a registered bank account. Despite many people lack access to traditional banking support, there would always be a way. A lot of residents can take advantage of utilizing the Internet for any deals they would like to pursue. Emphasizing the essence of crypto currency would help numerous adult Vietnamese. Digital currency would serve as a fresh alternative financial instrument. This would bring convenience and fast transaction for investors and digital money users. Negative feedbacks continue to rise about digital currencies. But, Vietnam is taking a serious approach to normalize digital money within the country. The government believes that building a legal framework is the best solution. This would organize crypto currency trading in Vietnam. The bottom line, you can confidently embrace the digital technology in any country you may be in if you consider common sense measures. Being prepared is the key to avoid mishaps.